Help us to fight miscarriages of justice. Your donation can help us win justice for people wronged by our criminal justice system. 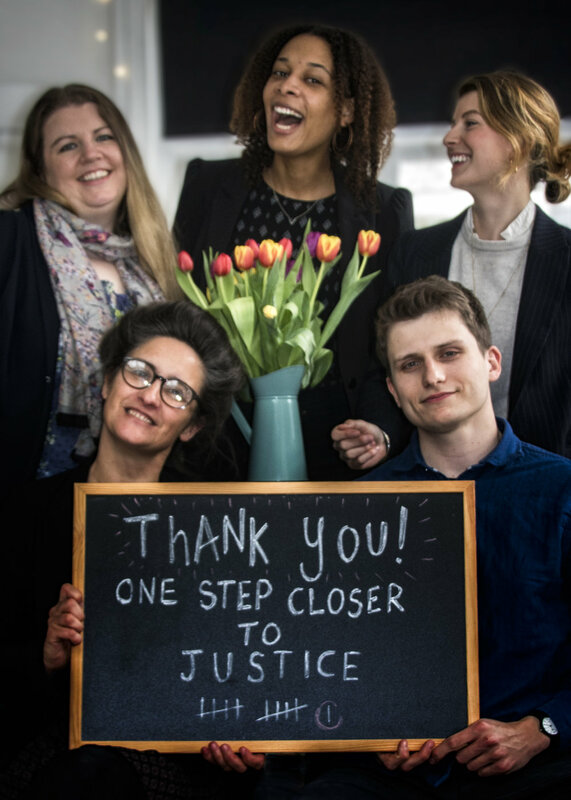 From paying for copies of key records, transcripts and forensic tests, to covering train tickets or petrol to visit people in prison, every pound supports our mission to correct injustice. Cheques made out to 'Centre for Criminal Appeals' can be sent to Centre for Criminal Appeals, Room 29, 2-10 Princeton Street, London WC1R 4BH. We welcome the input of anyone with something to offer that can help us do more and work better. We particularly value expert advice from barristers and solicitors who may be able to help us to move a case forwards. We hugely value in-kind support, such as office space, a reliable vehicle, office supplies, subscriptions, technology and volunteer labour. We would also like to thank our individual donors. Past supporters include Unltd, the Shackleton Foundation, the Rainmaker Foundation, the Network for Social Change, and The Funding Network.